Pilots who enjoy winter flying acknowledge that while your preflight might be a shiver-inducing experience, you will likely not face thunderstorms, one of warmer weather’s traditional hazards. The cold air also provides increased visibility to enhance your flight. Another positive aspect of winter flying is air density. Cold air is denser, so engines produce more thrust and wings generate more lift causing an airplane to take off shorter and climb faster in the winter. It may have been a while since you’ve last flown, so now’s an important time to complete a full preflight inspection. Check everything as if you are demonstrating for an examiner. Remember that tires may lose pressure when the temperature drops; all frost or snow needs to be removed; and small animals want out of the cold too, so they may have made a home in an engine cowling. Be careful when preheating your airplane. The danger here is fire. The process works better when your airplane starts out in a heated hangar. If you are going to preheat your airplane, make sure the heater and cords are in good condition. Never fuel the airplane while the heater is in use. Other commonsense suggestions include not leaving your airplane unattended during the preheating process. 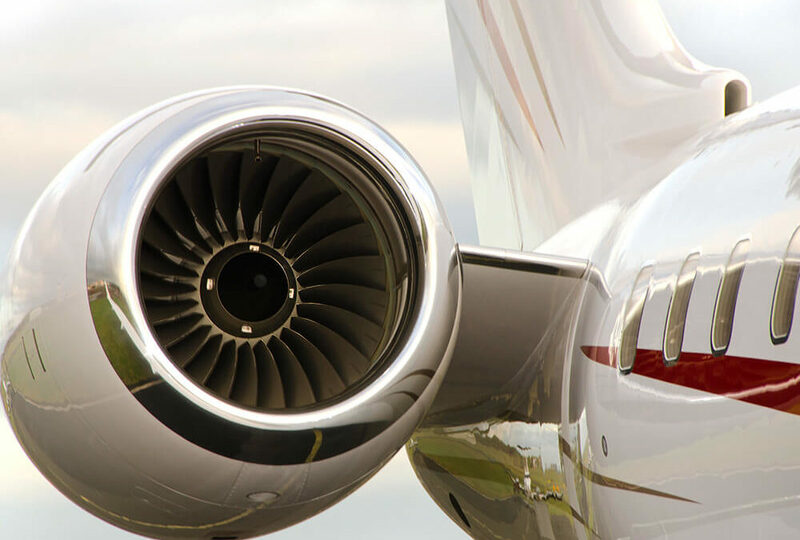 Take care that the heat ducting is not blowing on flammable parts of the airplane such as upholstery, canvas engine covers, and flexible fuel, oil, and hydraulic lines. Truly careful pilots will have a fire extinguisher at the ready during the preheating process. Prepare for an emergency situation. A successful off-field landing in July means you sit around until help arrives. On a pleasant summer day, your worst case-scenario may be hunger, thirst, or sunburn. Not so in the winter. The jacket that was warm enough for a flight is no match for an unheated airplane in a snowy field over several hours or more. Consider, too, that in less-populated areas, roads that are clear and accessible most of the year may be left unplowed in the winter, and help may take a long time to arrive. Emergencies happen, even to the most cautious pilot, so be prepared with survival equipment, including a fully charged cellphone and fresh batteries for your flashlight.